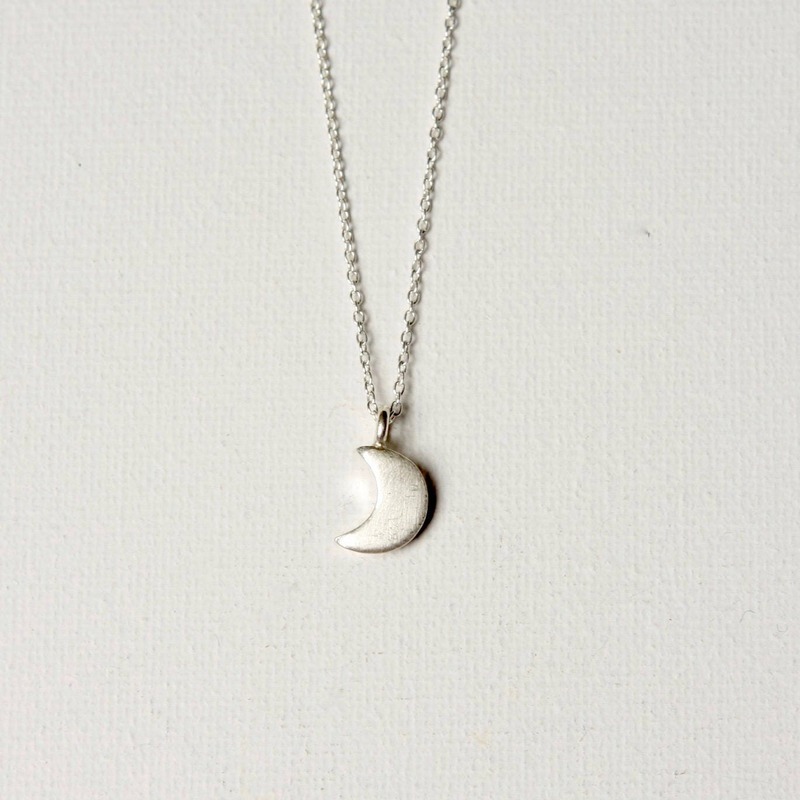 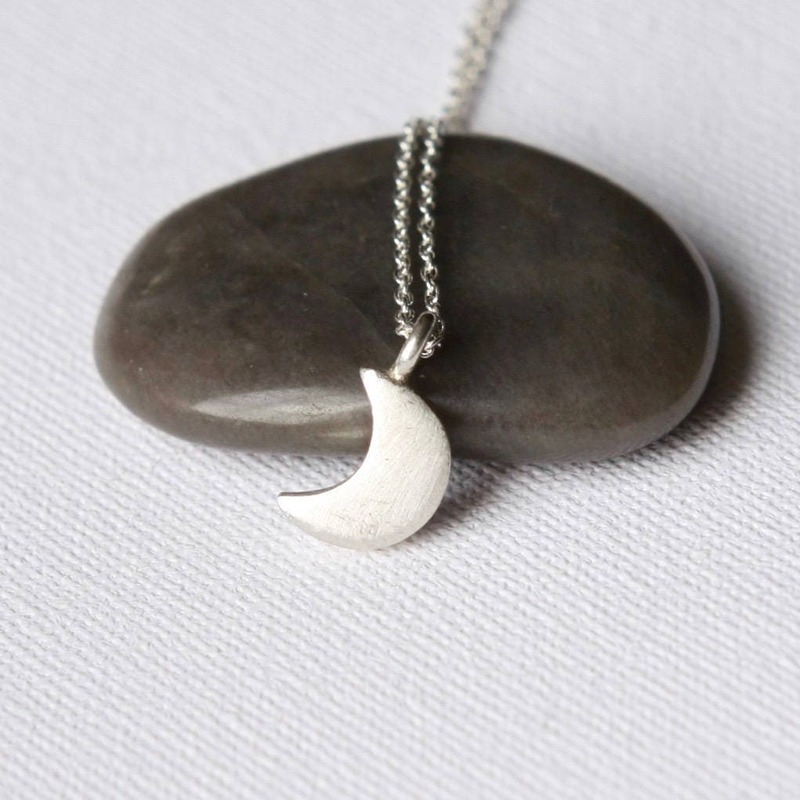 This necklace features the sweetest little crescent moon charm on dainty but sturdy sterling silver cable chain. 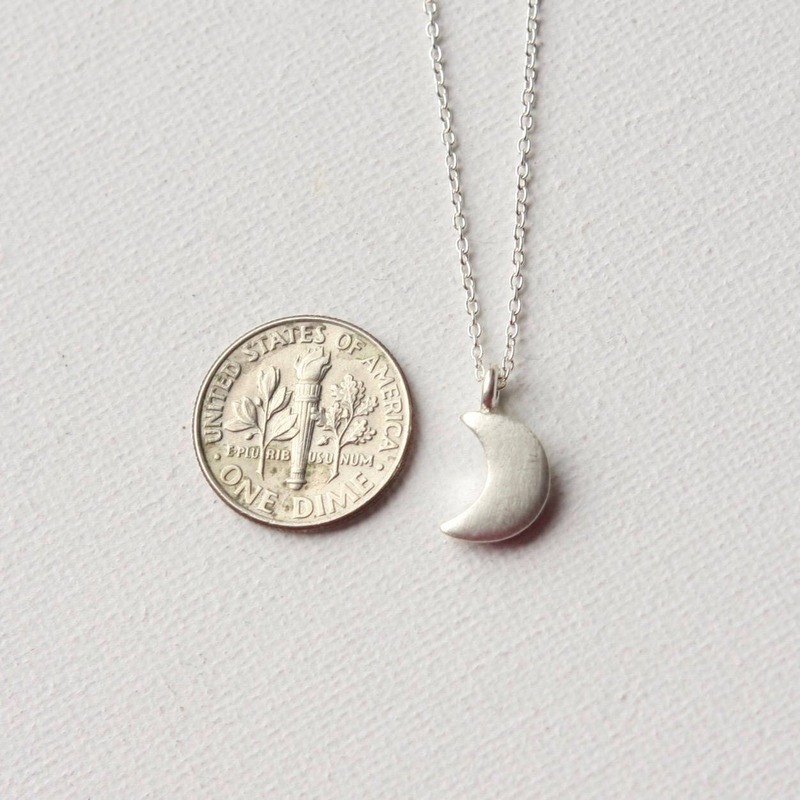 The charm is about 13mm long (including the loop) and about 7mm wide. 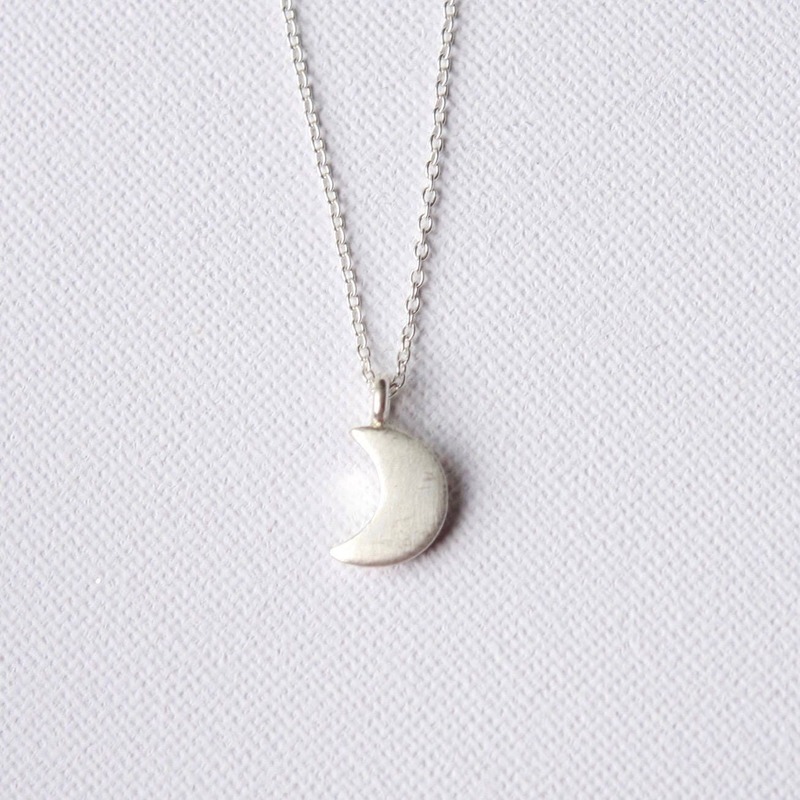 A perfect everyday necklace! 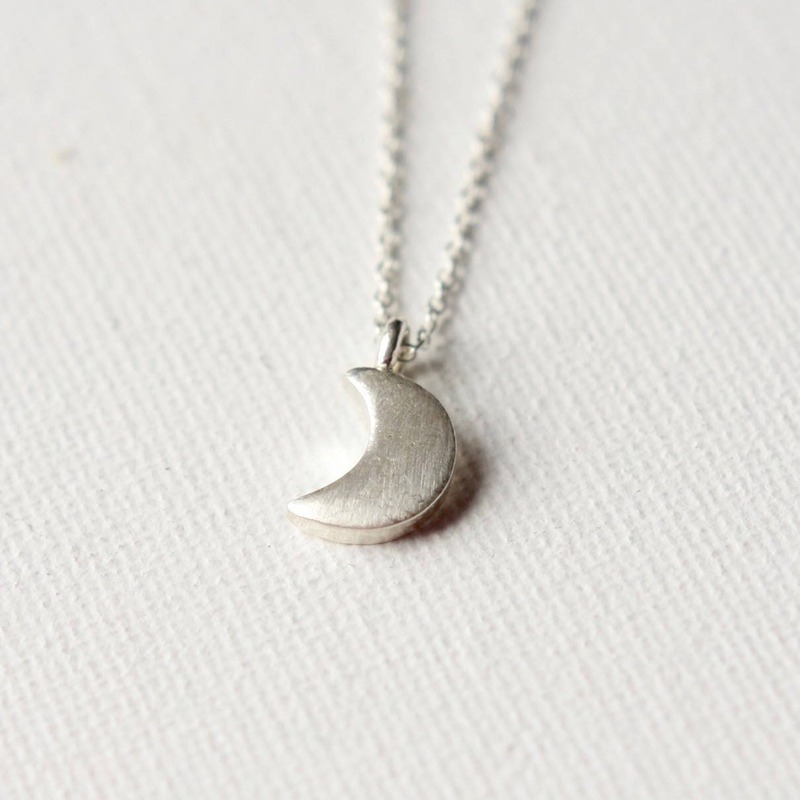 It is fastened with a sterling spring ring clasp and you can choose your desired length from the drop-down menu above.